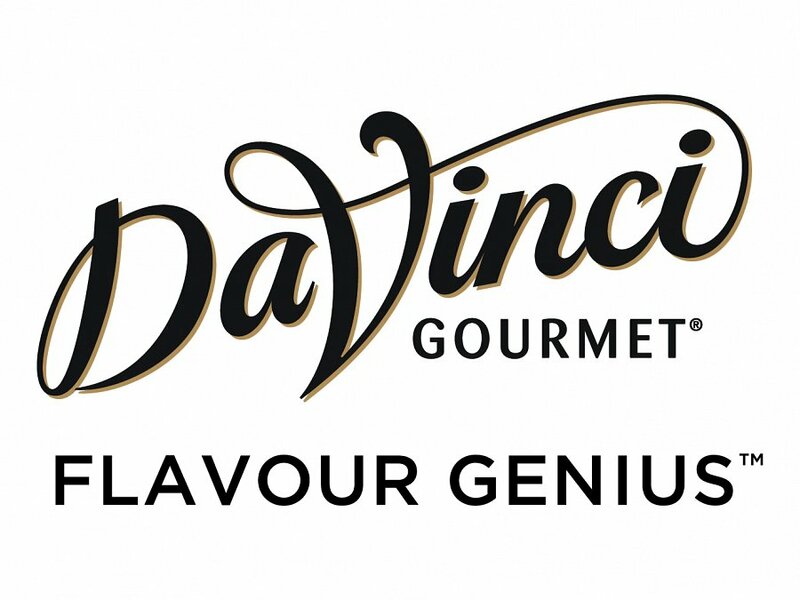 With close to 20 classic flavours, all made from pure cane sugar, it is easy to see why the DaVinci range of Classic Flavoured Syrups are seen to be the world's best syrup. No Calories, no Carbs, Sugar Free, but with a great taste. 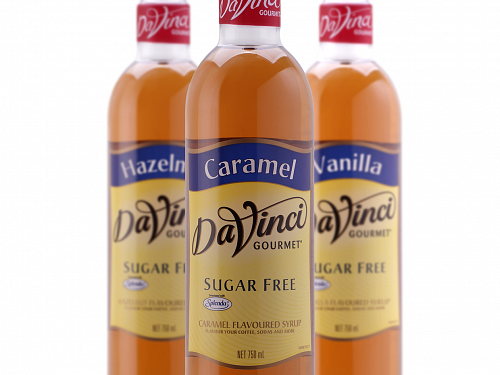 With a non-sugar sweetener, the Da Vinci Sugar Free Flavoured Syrups impart the same world-class flavour as the Classic Syrups - without the calories. Specially formulated to work with milk maintain flavour exceptionally well when steamed or heated. 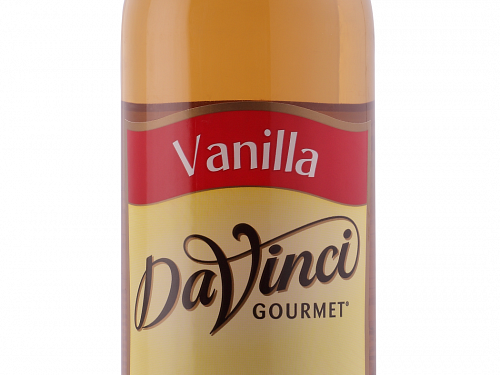 The DaVinci range of gourmet syrups is perfect for virtually any use from espresso based drinks, brewed coffee to teas, granitas, smoothies, Italian sodas, desserts and more. 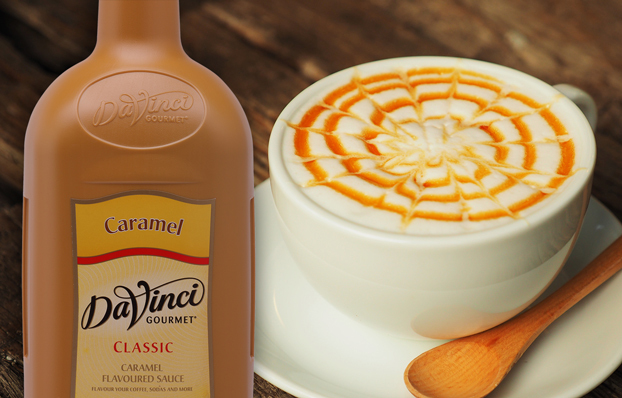 The DaVinci range of gourmet sauces are café favourites thanks to their flavour and versatility. Can be used for hot or cold drinks or in desserts.